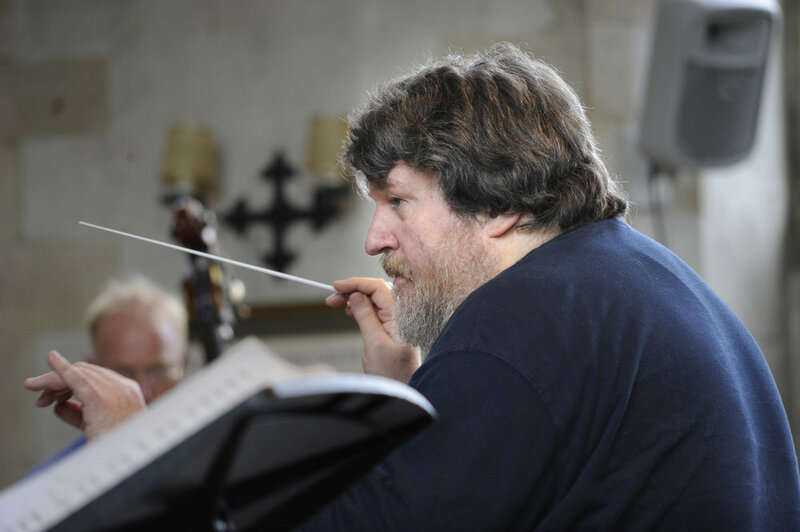 · This concert was to be conducted by our dearest friend and Artist-in-Association, Oliver Knussen, who sadly passed away on 8 July 2018. Stefan Asbury will now conduct this event. Birmingham Contemporary Music Group pay tribute to the late Oliver Knussen with a performance of his work O Hototogisu! – fragment of a Japonisme on 18 November. This concert also features the world premiere of another BCMG commission: Caravanserai. This piece sees musical ideas passed from musician to musician along a line - like goods exchanged along the caravans of history. David Sawer will discuss this intriguing work in a pre-concert talk at 3pm. The programme opens with Claude Debussy’s Chansons de Bilitis as we continue to mark 100 years since the death of this monumental figure in music, and the Birmingham premiere of the complete cycle of Harrison Birtwistle’s Three Songs from ‘The Holy Forest’.